This product is designed according to ergonomics curve. It is comfortable to handle, convenient to force, and does not hurt hands. The material is very strong and uses high quality plastic and stainless steel materials.Stainless steel blade, sharp and durable. With protective buckle, prevent scratching hand. 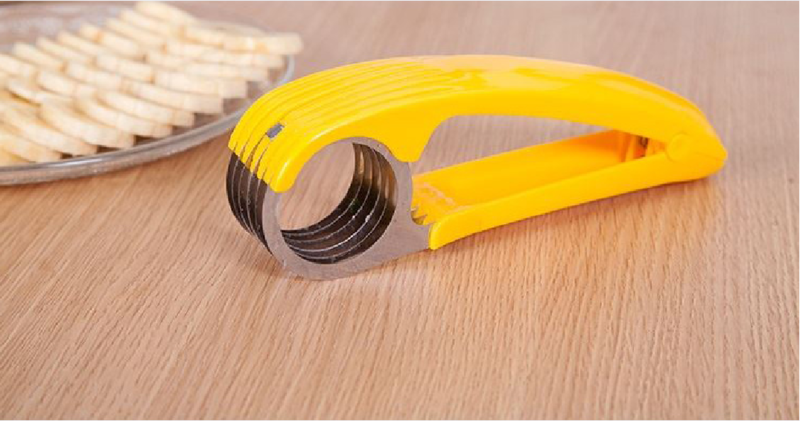 The handle is full of grip, built-in elastic buckle, labor saving and durable. Imprint Size: 0.8" x 1.2"
Package: 1 pcs/box, 200 pcs/ctn, 45 lbs/ctn.